The firm is, since its establishment 2005, ranked as a “top tier” law firm by both Legal 500 in the fields of Intellectual and Industrial Property Law, TMT and Dispute Resolution. 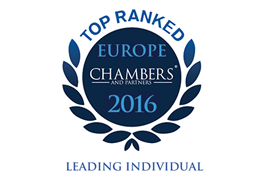 The editorial and research team “Chambers and Partners” recognizes our longstanding expertise in TMT Law and Intellectual Property Law by ranking us as a top tier firm in these areas of law and Kriton Metaxopoulos a Recommended Lawyer in Dispute Resolution. 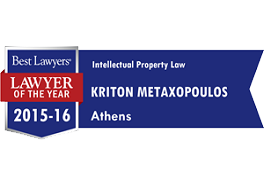 The firm’s partners Irini Daroussou and Kriton Metaxopoulos are recognized as leading experts by the US specialized publications «Best Lawyers».As a result of this recognition, Kriton Metaxopoulos was appointed as a member of the Advisory Board of Best Lawyers, an esteemed group of distinguished legal professionals from the around the word. 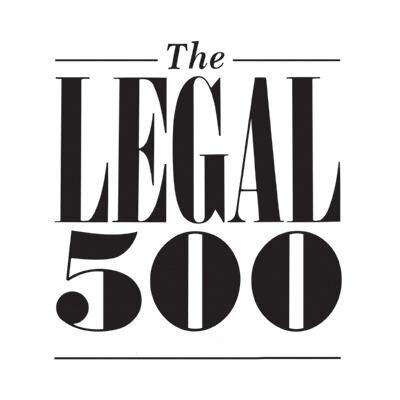 Published for over twenty years, the Legal 500 provides worldwide coverage on legal law firms. 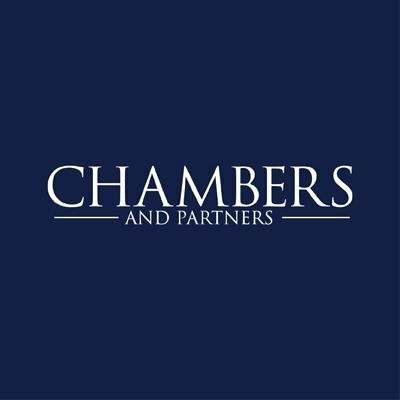 Their recommendations are based on the feedback of thousands of law firm commercial clients and the opinions of thousands of rival commercial lawyers. This guide publishes rankings information on attorneys in countries around the globe based on interviews from independent researchers. For over thirty years, Best Lawyers has been publishing the world’s premier guide for the legal profession. 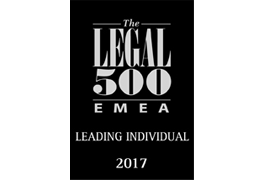 In 2006, Best Lawyers published its first international list and since then has grown to provide lists in over 65 countries world-wide. IAM Patent 1000 is the only one-stop-shop guide solely dedicated to listing, and writing about, best-in-class patent prosecution, licensing and litigation practitioners on a global basis. As a result, it has already become recognised as a leading source of information for those looking to identify market-leading patent expertise at both the individual and firm level. 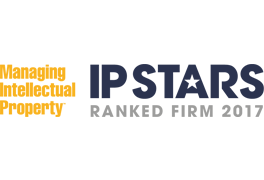 Founded in 1990, Managing IP is the leading source of news and analysis on all intellectual property developments worldwide. Features include: news on major cases, deals and legislation; analysis of strategies and trends; data; interviews and profiles of leading figures in IP; surveys of leading IP firms; and case studies. 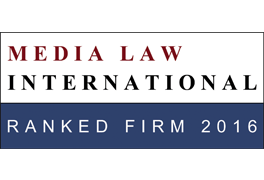 Media Law is an exclusive guide to leading media law firms around the world. The publication provides comprehensive coverage of firms and practitioners with media law expertise, across 40 jurisdictions.